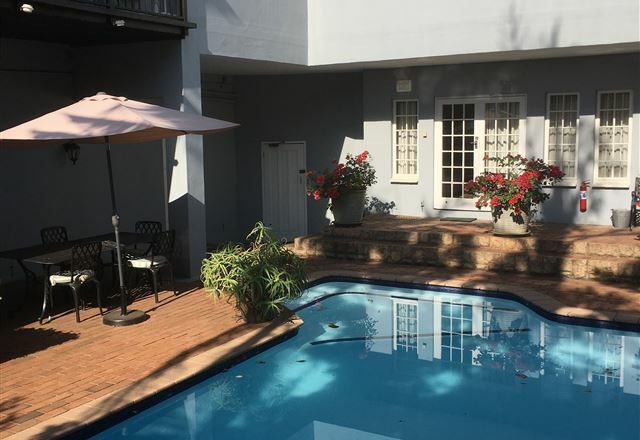 Coweys Corner is a Victorian-style residence, featuring high ceilings and lots of space, and ideally situated on Durban&apos;s popular Berea. 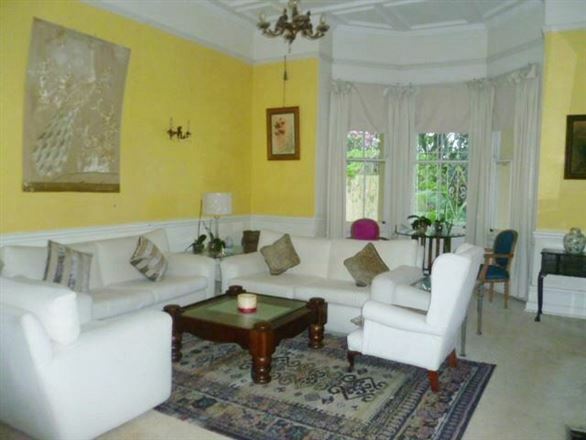 The guest house has been beautifully restored into a spacious B&B establishment. Ideal for the business executive or tourist, we offer high quality accommodation, full breakfasts, and secure on-site parking. 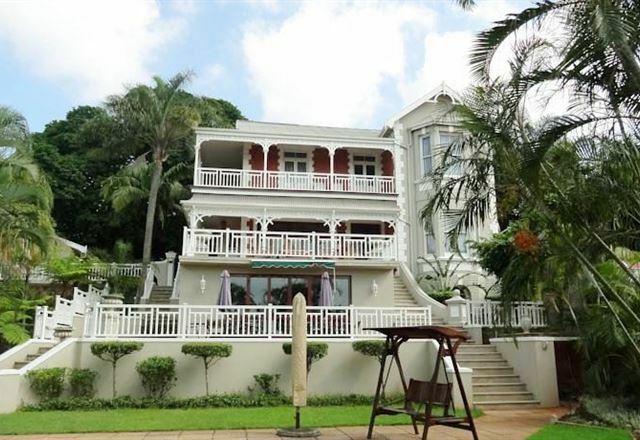 This is a beautiful and secure Victorian townhouse situated in the upmarket suburb of Essenwood, in Durban. 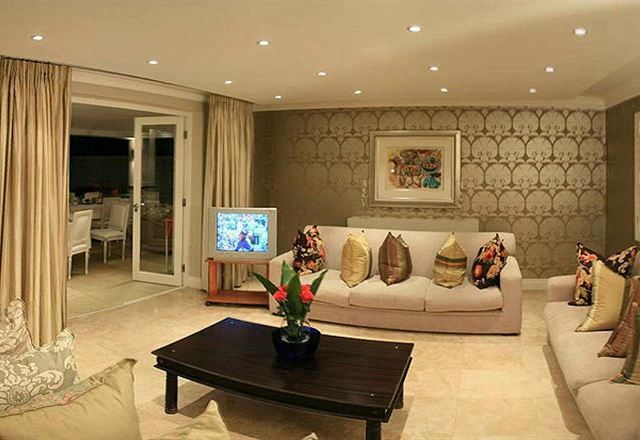 Situated in Berea overlooking Durban is the secure and secluded oasis of Acorn B&B in Durban. The gracious 1930s Durban home is surrounded by indigenous acacias and palms, as well as a private lush garden with an abundance of bird life. 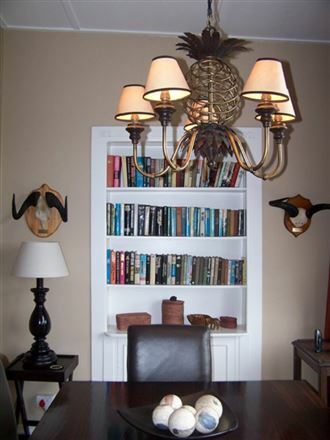 Browns B&B is tucked away from the hustle and bustle of city life, high up on the exclusive Berea. 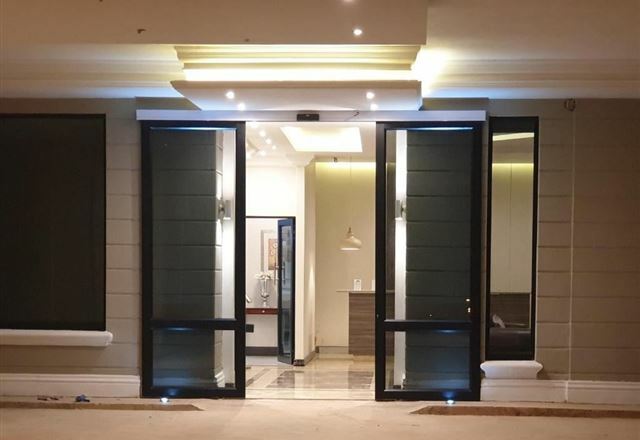 Browns is a four star establishment that offers the business executive or holiday traveller the utmost in quality bed and breakfast comfort. 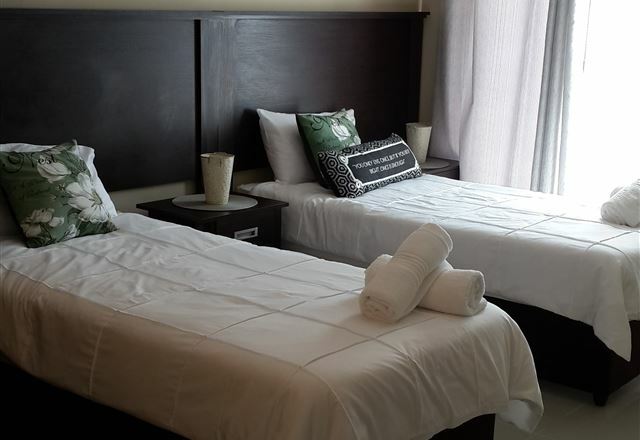 Salsabeel Boutique Hotel offers beautiful accommodation in a contemporary ambience, located in Durban. 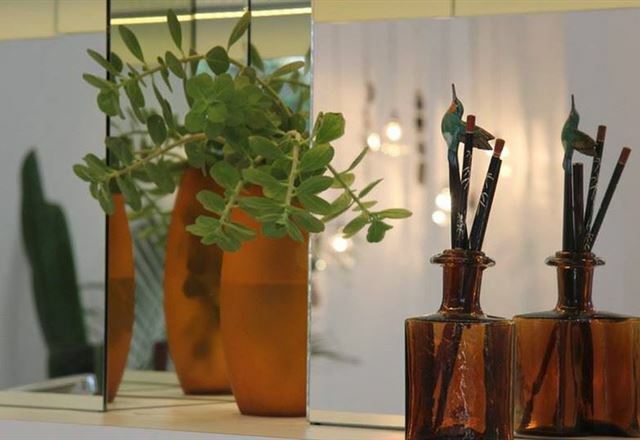 This is the ideal place for guests to take a break from everyday life in luxury.